Commonwealth Bank’s life insurance scandal is predicted to inflict further brand damage on the country’s biggest bank after its previous problems with financial planning,Â and could even cause clients of otherÂ insurersÂ to question the value of their insurance policies. As the government pledged aÂ swift investigationÂ into the life insurance sector on Tuesday, analysts said theÂ latestÂ incident would hurt the bank’s reputation, which has already been damaged by significantÂ wrongdoing in itsÂ financial planning arm. A joint investigation between BusinessDay’s Adele Ferguson and ABC’s 4 Corners this week revealed doctors in the bank being pressured to change their assessments of customers to avoid payouts; delaying payoutsÂ toÂ terminallyÂ ill customers; and a refusal to honour claims to former staff who were medically retired. Analysts saidÂ CommInsureÂ accounts for a small share of CBA’s totalÂ profits, but highlightedÂ that it was the second major scandal involving CBA mistreatingÂ customers, which could point to wider cultural problems. With regulators set to probe the problems at CBA more deeply, analysts said this would tie up resources and act as a “distraction” for the bank’s management, as it comes under pressure to improve culture in parts of the bank. “The one thing we can be sure of is this has the potential to distract management and certainly tarnish the brand,”Â CLSA analyst Brian Johnson said. 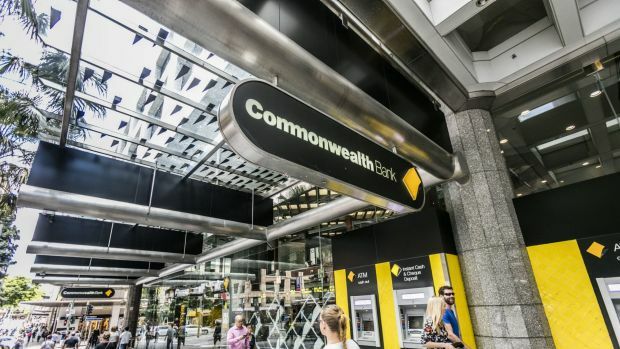 CommInsureÂ is part of CBA’s wealth arm, which also includes Colonial First State and a financial advice arm.Â In its most recent December half,Â CommInsure’sÂ profits were $191 million, according to the bank’s halfÂ year accounts. That is about 4 per cent of total profits across the CBA group. Bell PotterÂ analystÂ TS Lim said theÂ scandal came at a time when profits in life insurance were being squeezed by tougher regulation. Tim Mackay, principal atÂ Quantum Financial, said two clients of his firm had already raised questions about CBA-owned Colonial products they held, after Monday night’s program. Mr Mackay said the latest revelations may have an added impact because they came after previousÂ mistreatment of clients in its financial planning business. “I think there’s probably a cumulative effect there with clients,” he said. He said “a large number” of clients would probably question their cover, and there were probably more customers, including some outsideÂ CBA, feeling “squeamish” about their life insurance products. “TheÂ reputationalÂ hit to that brand, coming on the back of a series of other issues that they haven’tÂ perhapsÂ dealtÂ with as they could have, it highlights a cultural issue that seems to keep popping up with regards to this brand,” Mr MacKay said. 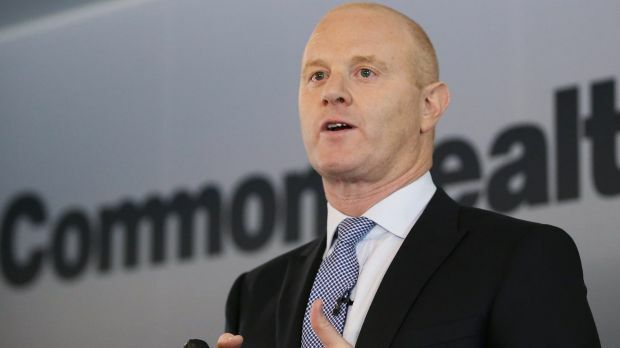 Commonwealth Bank chiefÂ executive IanÂ NarevÂ conceded on ABC radioÂ the bank had let customers down andÂ heÂ wouldÂ contact the affected customers individually.Â “I am very saddened and veryÂ disappointed byÂ the experience of those customers,Â “Â MrÂ NarevÂ said on Tuesday. As well as hurting the CBA brand, scandals such as this raise the prospect of banks being forced to set aside more capital for handling what is known as “operational risk”. A 2014 report by Credit Suisse analysts Jarrod Martin and James Ellis said Australian banks were holding less capital than global lenders to cover this type of risk, which includes costs from failed internal processes and legal battle. How they sell you their storey. Facts via Spin. Previous articleCommInsure: Who’s who in the Commonwealth Bank’s life insurance scandal?